In our house we have a Saturday morning tradition of eating healthy muffins and tea for breakfast. It is our weekly treat that we look forward to. I love making muffins using almond flour because of the taste, texture and nutritional value (high in protein and calcium). 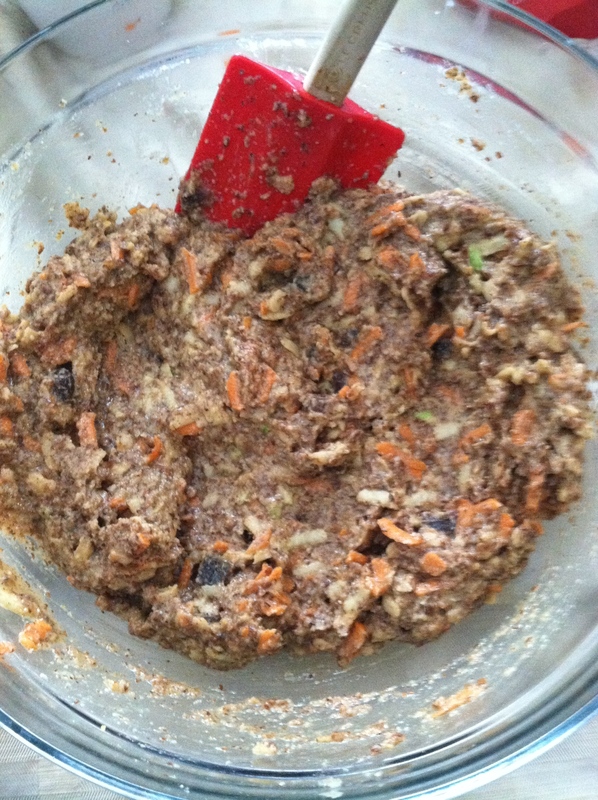 I also like freezing these muffins and grabbing them when I need a snack or a quick meal on the go. 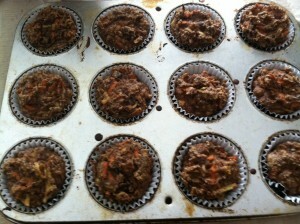 Whenever I make muffins I like to include a combination of fruits and vegetables. 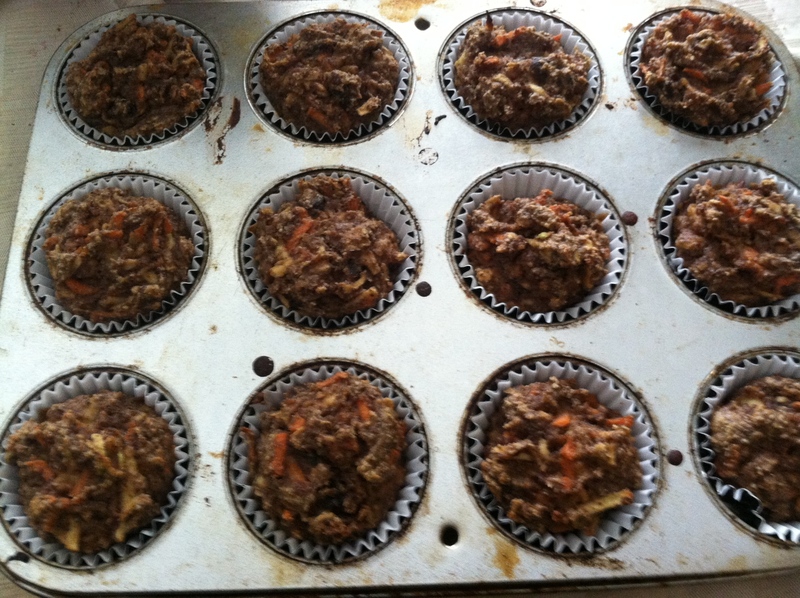 In the past I have made yummy banana, date and carrot muffins. I also love to include zucchini in some muffin recipes because it makes them really moist, soft and does not have any zucchini flavor what so ever. 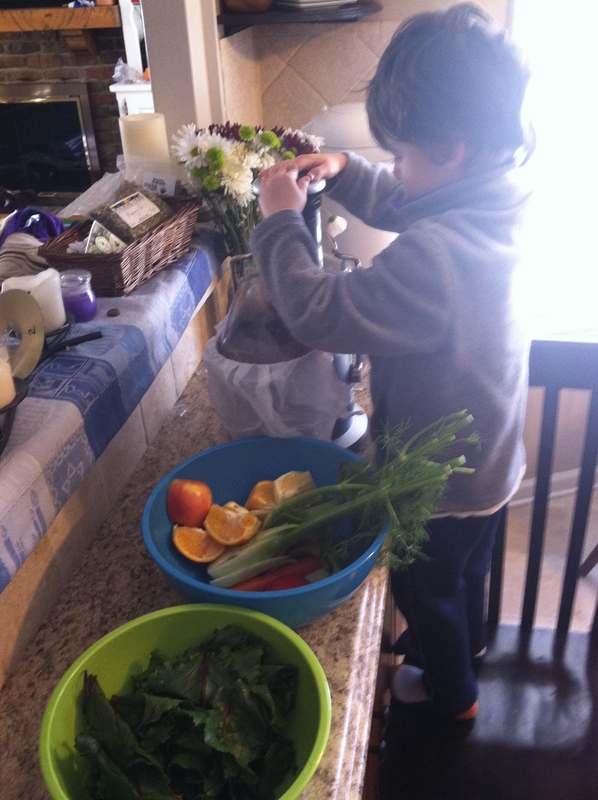 Using the left over “pulp” from juicing in your muffins adds tons of fiber and nutrients from the leftover fruit and vegetables. This recipe is a combination of apples, carrots and dried apricots but feel free to mix and match any fruit/vegetable combination. 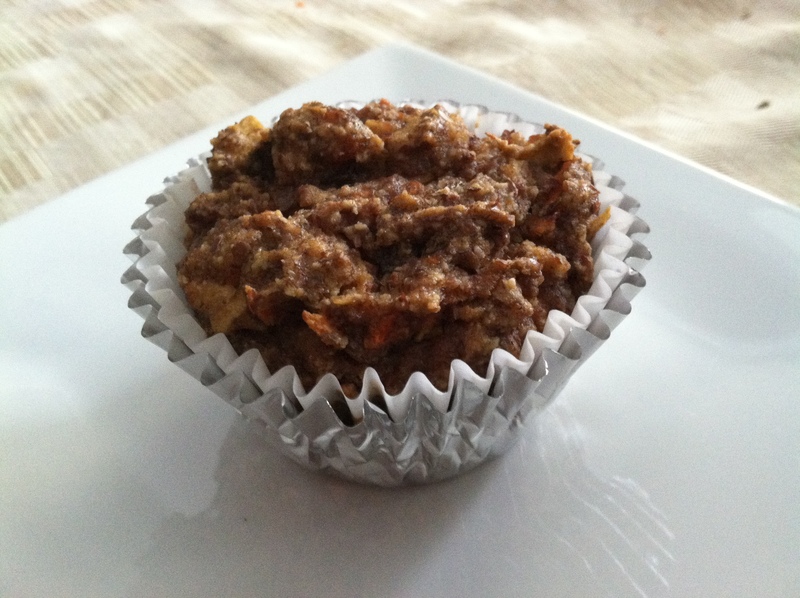 I hope you enjoy this gluten free/dairy free muffin recipe! Combine dry ingredients (flour, flax meal, cinnamon, sugar and baking soda) in bowl. 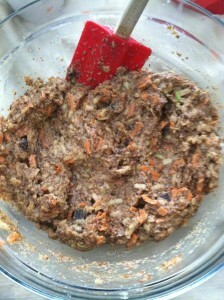 Add shredded apples, carrots and apricots into wet ingredients (milk, vanilla, apple cider vinegar and eggs) and mix until all combined. 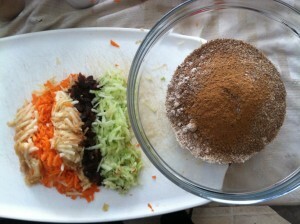 Fold in wet ingredient into dry ingredients and mix well. My partner and I stumbled over here from a different web address and thought I mijght check things out. to looking ito your web page yet again.